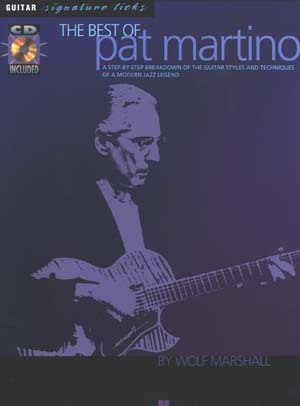 Have you ever wondered how guitarists like Joe Pass, Wes Montgomery and Jim Hall find such full, luscious voicings for their chord melody playing? 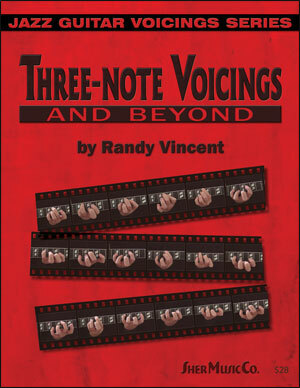 Well, much of that sound is based on the "Drop 2" principle of chord voicings. 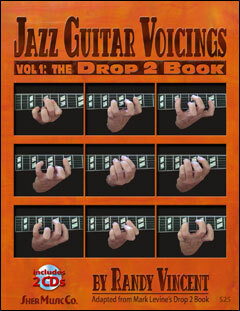 Jazz Guitar Voicings: The Drop 2 Book by veteran guitarist Randy Vincent explains exactly how you can get that same sound too! • All the basic principals of drop 2 melody harmonization including passing tones and extension tones as well as basic chord tones. 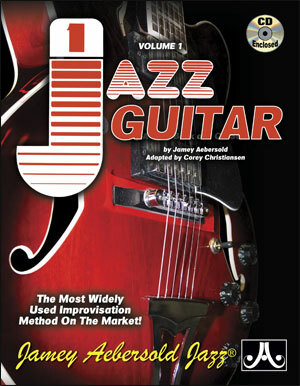 • Practical, guitar-friendly methods for creating hip, modern sounds by "tweaking" the basic drop 2 voicings. • Clear methods for soloing and comping in drop 2, including melodic enclosures, special guitar-oriented chromatic effects, and a system of modal drop 2 harmony. 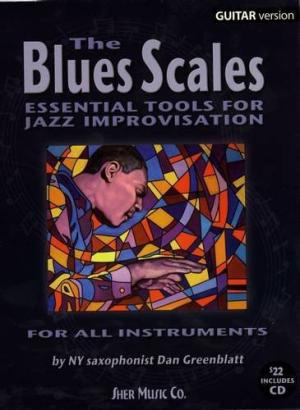 • An organized practice routine, including fingerboard diagrams as well as standard notation, to fully develop all the concepts mentioned above in a hands-on approach, with a minimum of theory. 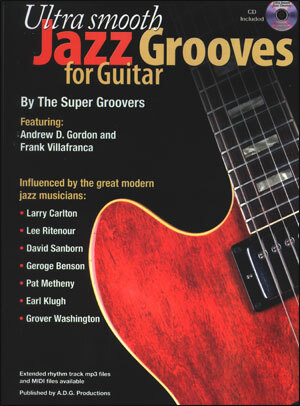 You will find that this book covers this essential material in a unique way unlike any other guitar book available today. 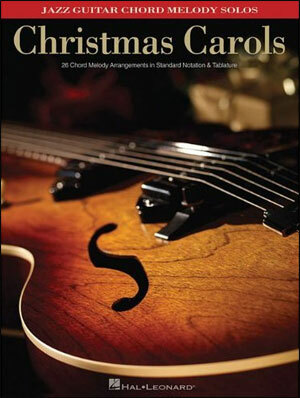 $25 price includes book and 2 CDs of the author demonstrating each exercise.